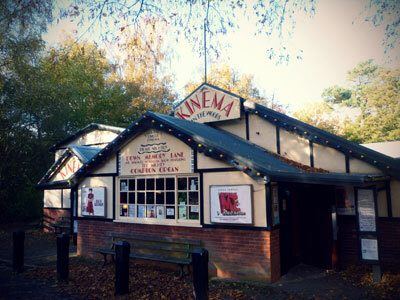 Charlotte Jones manages social media to drive interest for special events at the Kinema in the Woods in Lincolnshire, a unique cinema that opened in 1922 and shows the latest films 7 days a week, whilst offering a traditional cinema experience. 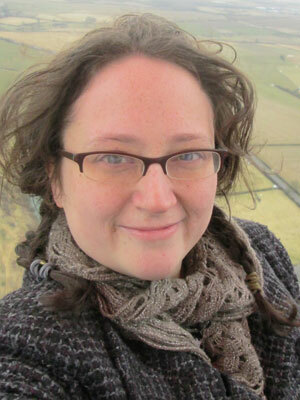 Charlotte’s creativity and award winning skills have helped the business harness social media. She also works front of house. Charlotte is married with a four year old daughter. 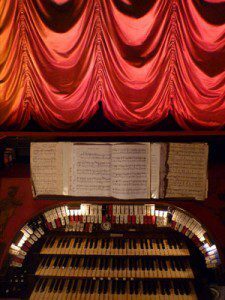 Please can you tell us a little bit about Kinema and your role? The Kinema is a full-time cinema, showing the latest films in a traditional setting. I run the social media accounts, I am involved with organising and advertising our special events and I also work shifts as a front of house assistant. Could you tell us a little bit more about the history of Kinema and why it is unique? The Kinema was an entertainment pavilion in the late 19th Century, in the grounds of The Victoria Hotel, Woodhall Spa. The hotel itself burnt down in 1920 and two years later Sir Archibald and Lady Weigall purchased the land including the pavilion. With the assistance of Captain Carleton Cole Allport the pavilion was transformed into a single screen cinema which opened its doors on Monday September 11th 1922 at 7pm. A second screen was opened in 1994 with its first screening being “Four Weddings and a Funeral”. The Kinema is one of the only full-time cinemas in the UK still using rear projection – this is where the film is shown from behind the screen, rather than projection from the back of the auditorium. This is due to the roof trusses in the building which are too low for an image to be projection the typical way. I thoroughly enjoy working with my husband and I feel we work well together. When planning special events – such as the late night classic screenings – we can bounce ideas off one another and constantly be improving and evolving our screenings and events. What would a typical day look like in your role? A front of house shift can vary from week to week, depending on the films showing and can go from a regular evening at work showing release films to working in re-enactment costume over 1940s weekends and hosting Pyjama Parties! How do you use social media to engage with existing and potential customers? Through our social media pages we encourage customers to celebrate up-coming film releases – whether through instigating discussions about films, running competitions or by sharing trailers or posting photographs to build interest for highly anticipated releases. Relevant competitions are always popular on our Facebook and Twitter pages – earlier this year we ran both Oscar and BAFTA prediction games, where we asked our followers for their opinions on the big award winners. Through postings like this, we are constantly trying to raise awareness of both films we’re currently screening and upcoming future releases. I feel that a strong online presence and keeping up with the social media trends makes it easier for our customers to become involved in both The Kinema and the latest film releases. What would be your top tips for readers using social media for their business? On twitter, do @ prominent people if appropriate to your business or tweet. I have had several retweets and interactions when connecting with actors, directors or film companies about their releases, which always lead to an increase in relevant followers and helps to get your name out there. Engage. Ask questions and involve your followers in decisions – we show late night classic films once a month and ask our customers on Facebook and Twitter what films they would like to see back on the big screen – their suggestions are then taken in to account when scheduling the films. Do you have any famous followers? Or have you had any famous customers? We were honoured to have both Sir David Attenborough and Dam Buster Johnny Johnson attend special events at The Kinema recently. The Kinema has also been used several times as a location for filming, including documentaries. The Kinema offers a traditional film-going experience whilst screening the latest films. 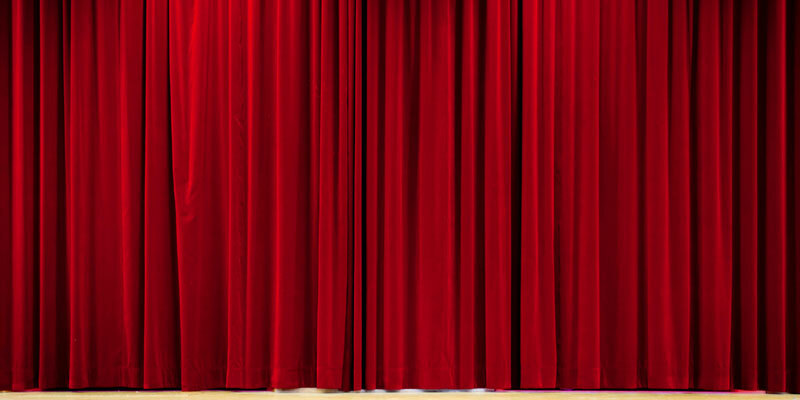 We retain original fittings such as curtains, screen masking and light fixtures which help re-create the feeling of being in a cinema during Hollywood’s Golden Age. There are also the unique touches which make a visit here an event, such as the Compton Organ – which is played every Saturday night with the film in the main auditorium. What are the plans for Kinema over the next few years? We plan to expand our offering by installing satellite equipment which will enable us to offer live streams of ballet, opera and theatre productions – direct from London’s West End and beyond.